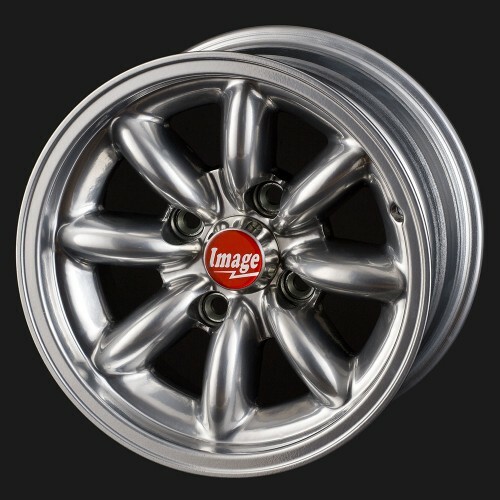 IMAGE WHEELS manufactures three piece alloy wheels, also know as split rim wheels in high grade aluminium. We supply kit cars, race cars, dragsters, O.E, trikes, motorcycles, off road 4 X 4 vehicles, road cars etc. We export world wide and can make wheels to customers own drawings if required. 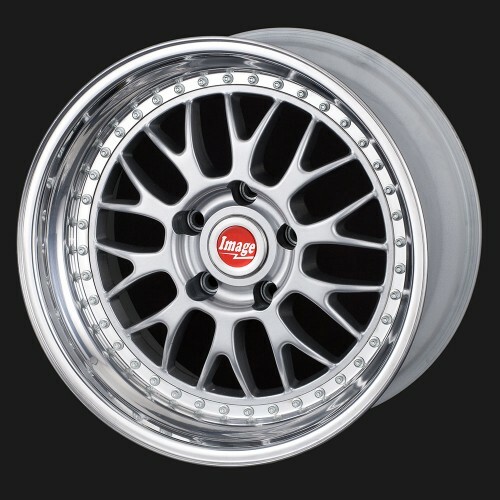 IMAGE WHEELS has been established since 1987, and we have over 40 years experience of wheel manufacturing. 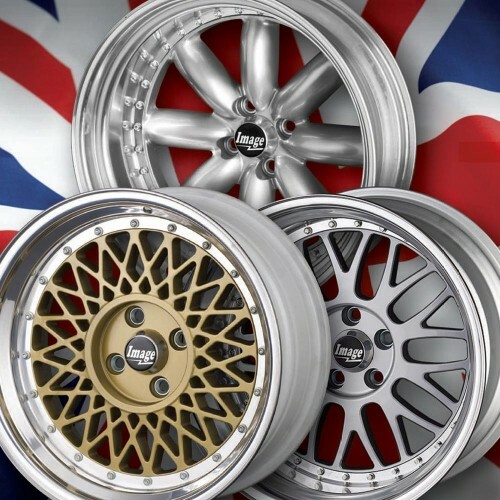 The wealth of experience and knowledge gained over these years has enabled IMAGE WHEELS to become what it is today – THE BEST BESPOKE ALLOY WHEEL MANUFACTURER IN THE UK. We offer a quality product and excellent service. 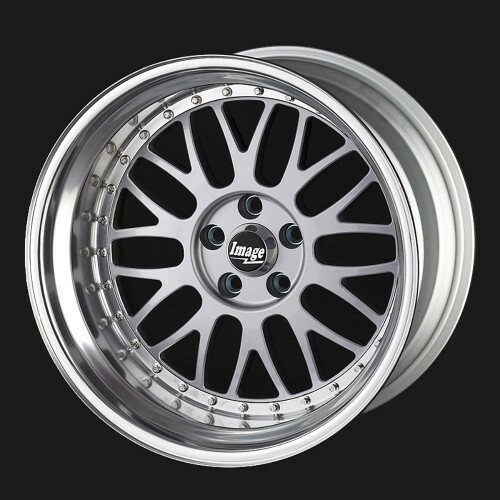 Every set of wheels we manufacture is made to order to suit your vehicle application. 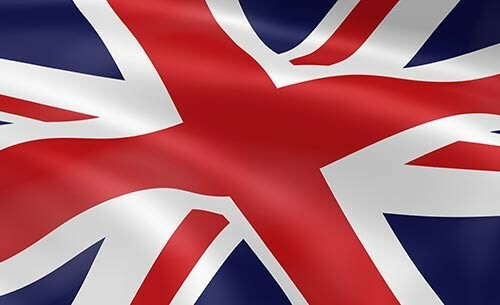 Since we started manufacturing in 1987 we have manufactured wheels for record breaking and championship wining cars all over the world allowing us to build up a data base that allows us to design and manufacture our wheels to customers requirements with confidence. All our designs go through a series of tests using 3D computerized models prior to manufacture. We put them through the required stress levels with the use of Finite element analysis this allows us to test to exceed maximum loads and G forces that may be required using the latest state of the art computer techniques. 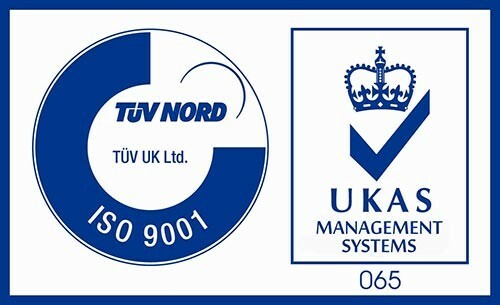 As an ISO9001:2000 accredited company we ensure that all parts are fully traceable and manufactured in the UK.